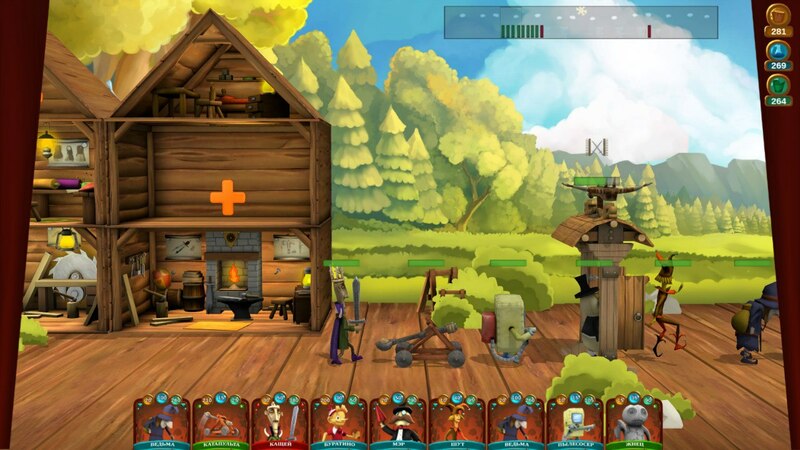 Heroes of scene is a multiplayer strategy game with an indirect control. You are in charge of the Kingdom of live toys. Gameplay is based on the two general mechanisms. First is the development of your castle. Second is the attack and defense. You can summon toy warriors and spells from the magic cards. The summoning uses resources, which you can get from sawmills, textile mills and laboratories. Battle scenes in the Heroes of scene last less than 15 minutes. The game supports IOS and Android devices, so you can play on the way home or during the breaks at work.